The eight songs reflect a semi-autobiographical bent, with subjects about depression, drug addiction and recovery all addressed. Nashville, Tennessee might be the world hub of Country music but it's also home to the Acoustic Rock of Edge Of Free, a band whose signature has been described as Chris Cornell singing with Led Zeppelin; now there's a thought, and a mouth-watering one at that (take note Jimmy Page – think what might have been...) To be fair, within a few minutes of 'Blood Eagle' kicking in, you can appreciate the comparison. Easy quasi-Eastern acoustic flavourings burst into life with a melodic chorus, and set the tone for what vocalist Scott Sneddon has called their mission to "focus more on writing music that isn't influenced by today's trends. We need more bands whose sound is more organic". 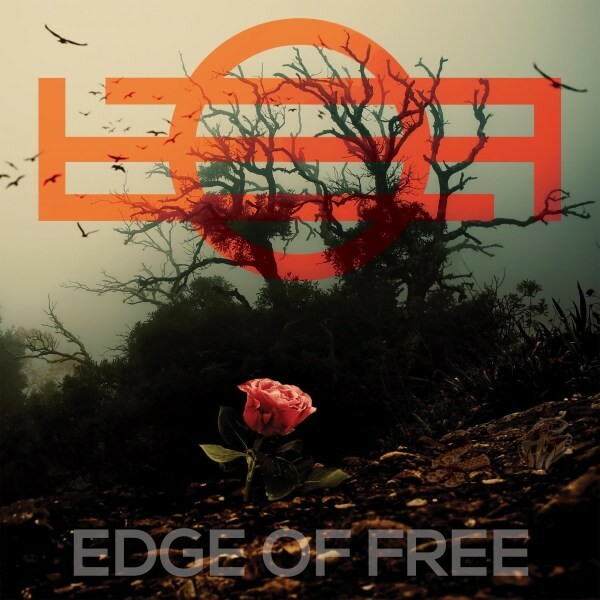 Again, fair play to Edge Of Free for looking to do something atypical, and not fall into the trap of developing their acoustic templates into something in the accepted Hard/Heavy Rock vein that they could so easily do. 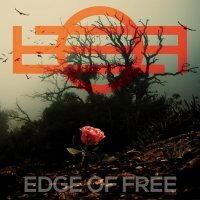 That's particularly the case when behind Sneddon, guitarist John Hussey and a rhythm section of bassist Chris Autry and drummer Steve Ebe is producer Toby Wright, whose work with Alice In Chains, Korn and Metallica could have dragged Edge Of Free down the road toward a standard Heavy Rock sound. While the songs are certainly contemporary, they remain within more welcomed stripped-back versions, the arrangements remaining driven yet within the acoustic format. The eight songs reflect a semi-autobiographical bent, with subjects about depression, drug addiction and recovery all addressed. 'Blood Eagle' and 'Soul Of Your Grace' prove a potent pairing that, as an opening gambit, work perfectly as hooks. Typical too is 'Pony', described as "...a dark horse; a story about some really dark times in my life mixed with some of my favourite memories". As a first half (side one in the old currency of vinyl) it's a belter, with 'Higher' the highpoint of the fervour wrung from the much-underrated acoustic guitar, as the raw and rasping Sneddon vocal gives an impressive performance, where he clearly digs deep. Side two sees 'In My Time (Falling)' slacken the pace and 'Autumn' is an easy mid-paced song that remains strictly in unplugged territory. However, soon enough, Sneddon is exhorting "no one here gets out alive" in the brooding dynamics of 'Pushin' The Needle', wrapping up the album with a dose of passion that provides a perfect antidote to a diet of classically-polished Melodic Rock.